﻿We have many choices in our fleet from luxury town cars and sedans to 15 Passenger van and SUV . We‘re pleased to provide special arrangements for unique travel situations, including handicap accommodations. For those working while traveling, we can provide in-car audio visual equipment for presentations or meeting preparation. 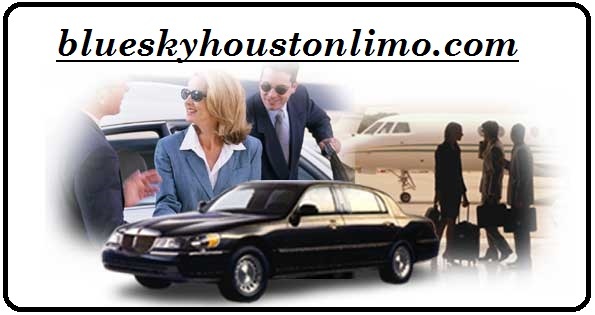 Whatever your airport transportation needs are; Blue Sky Houston Transportation has the equipment and personnel to make your travels smooth, stylish and stress-free. Give us call today to assist in your travel plan needs﻿.